By SalMar ASA based in Kverva, NORWAY. 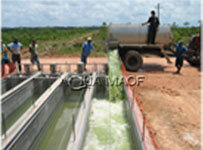 The BioChop ensiling system is a complete free-standing silage tank for the treatment of remnants, intestines and other by-products, for example from restaurants, industrial kitchens, the fishing industry, the catering industry, waste water treatment plants, the poultry processing industry, the fruit and vegetable processing industry. 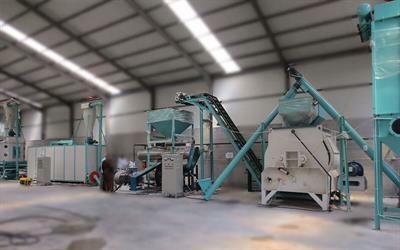 By AgriGo Ltd. based in Kiriat Malahi, ISRAEL. The ProteinProcessor is a complete free-standing process plant which was specially developed for the extraction of protein from feathers, bones, shells and other category 3 by-products which remain after the processing of meat, fish, shellfish and poultry. By Khan Traders Fishmeal Co. based in PAKISTAN. 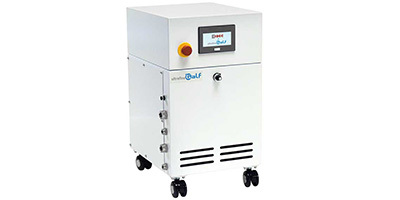 By BioSal Anlagenbau GmbH based in Bad Lausick, GERMANY. 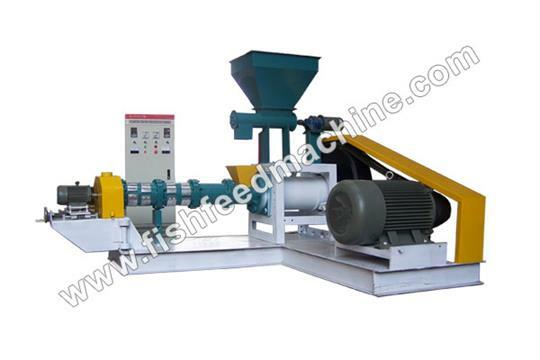 By Amisy Fish Feed Machinery based in Zhengzhou, CHINA. 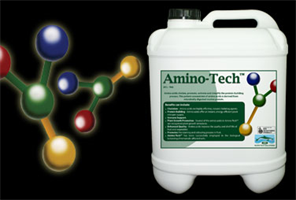 By Nutri-Tech Solutions (NTS) based in Yandina, AUSTRALIA. 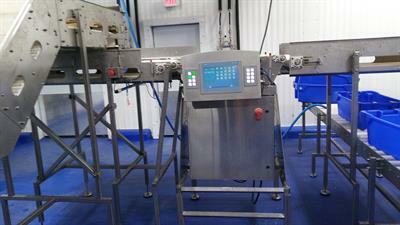 By Lyndon Fish Hatcheries Inc. based in New Dundee, ONTARIO (CANADA). By acniti LLC based in 1-10-10 Nanba-naka, JAPAN. 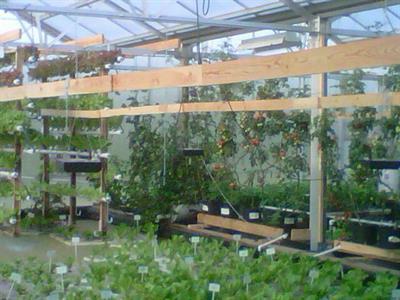 By Controlled Environmental Farming Inc based in Lutsen, MINNESOTA (USA).